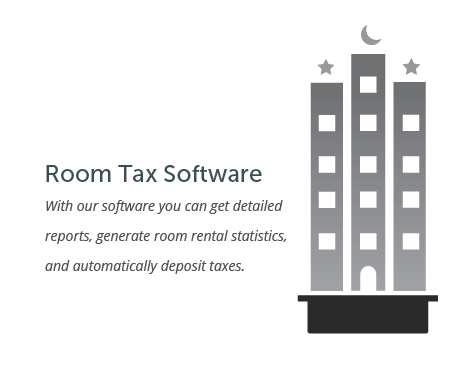 Our Room Tax Software offers communities the ability to easily collect room tax from all their properties, as well as detailed reporting capabilities that break down revenue collected and room rental statistics, broken down by the entire county, or by communities within the county. Lodging properties can log in to a secure site and electronically file their room tax information. Properties enter their bank routing and account information, and the funds are directly deposited into the collection agency’s account. Properties can select the date on which they would like to have their payment deducted from their account. The process is similar to people who are used to filling out their sales tax information with the state. Contact us today to find out more, schedule a demo or get a quote. You can call us any time at 920.746.0606 or use our contact form.